Padel Tennis is Spain's most popular and sociable sport. Similar to tennis but played on a slightly smaller court and with rules that are akin to Squash. 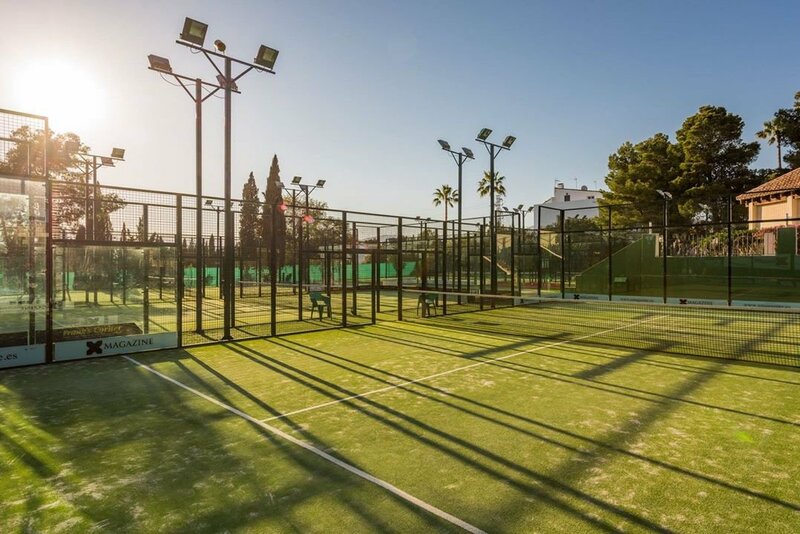 There are several courts and clubs where you can play a game of padel or have lessons to learn or perfect your ability at the sport. 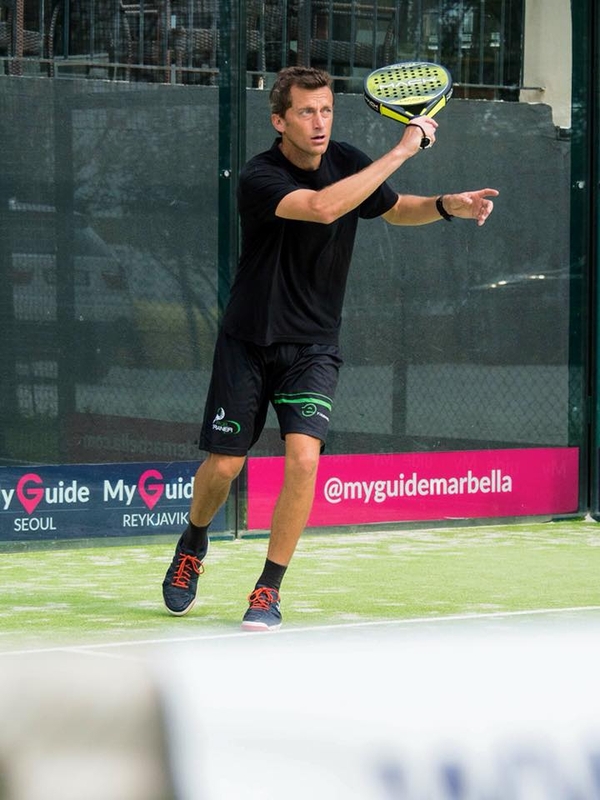 One of our favourite clubs is the Club Real de Padel just 5 minutes from Puerto Banús. They have superb facilities, the coaches are first class and their restaurant and clubhouse happens to serve one of the best Paella's in town so not only can you enjoy some sports you can also take a moment to enjoy a little of Marbella's local social scene too. 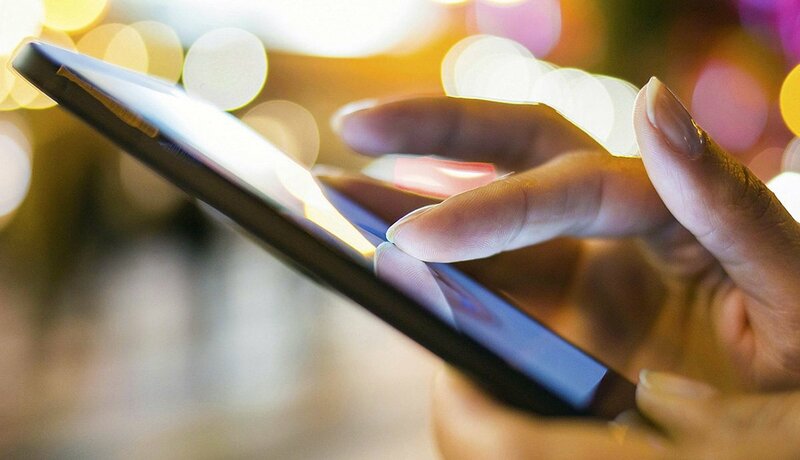 Your concierge can organise it so that you join a game with others, hire the court privately or have a lesson with an instructor.